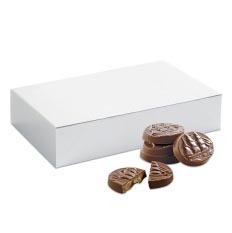 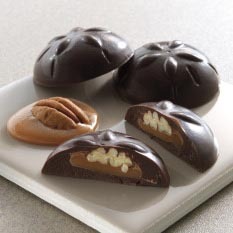 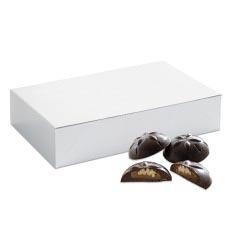 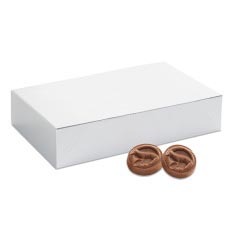 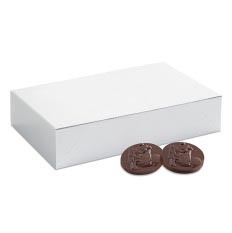 Buttery caramel made with fresh butter, cream and wildflower honey drenched in rich dark or creamy milk chocolate. 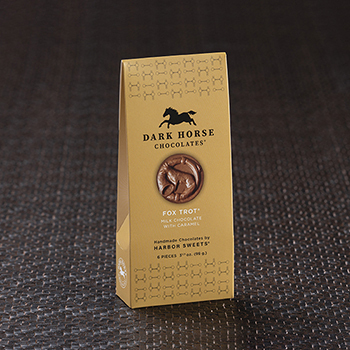 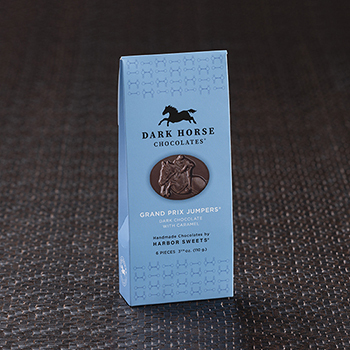 Choose your added touch: Himalayan Pink Sea Salt on the Salt & Ayre Caramels; Pecan half in the Sand Dollars; or pure caramel in Fox Trot and Grand Prix Jumpers. 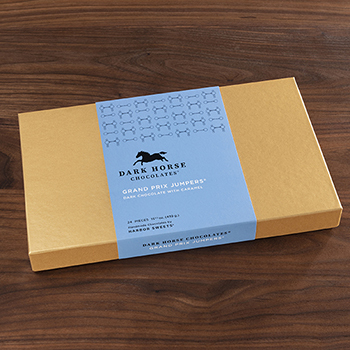 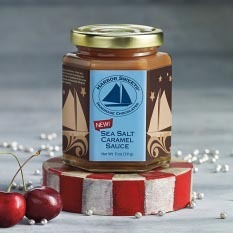 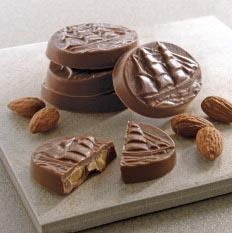 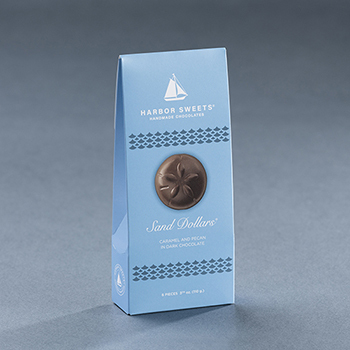 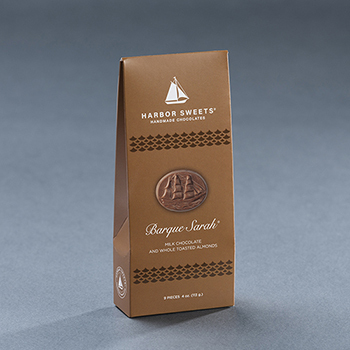 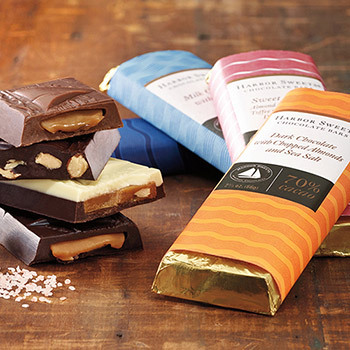 Barque Sarah and Nantucket Baskets are loaded with whole toasted almonds covered in milk or dark chocolate.